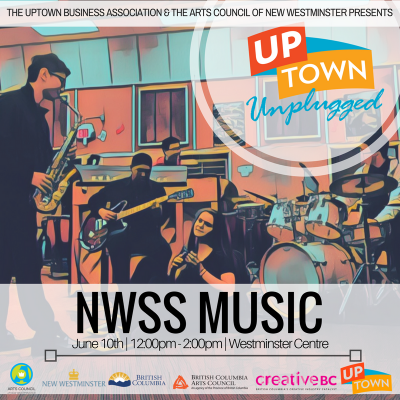 This weekend we will be featuring New Westminster Secondary School’s Music Department. Several smaller ensembles will take our stage and present unique jazz, classical and pop stylings. 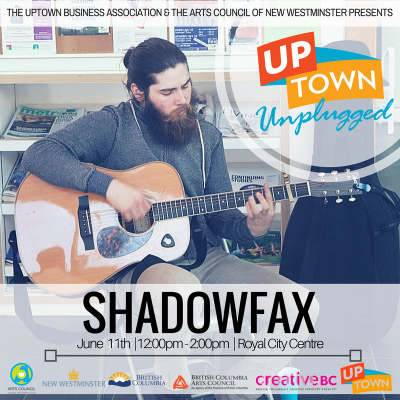 Sunday will be featuring the folk-stylings of Shadowfax!